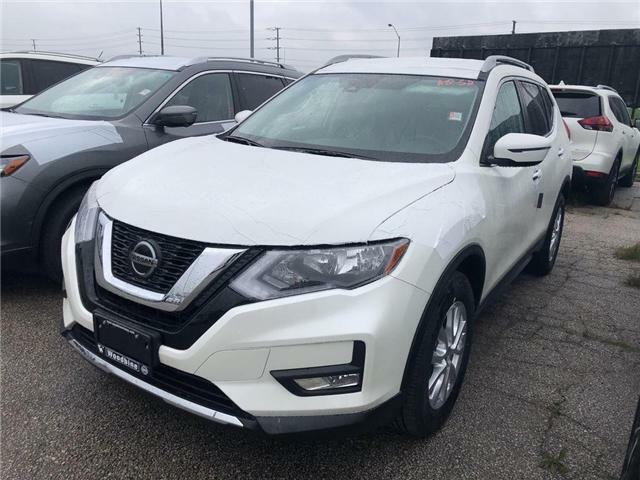 This All Wheel Drive Crossover is ready to take on your adventures regardless of the terrain while still scoring near 7.1L/100km on the open road. 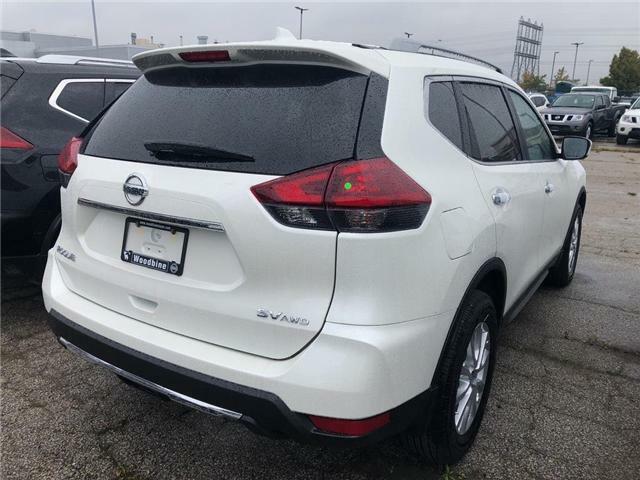 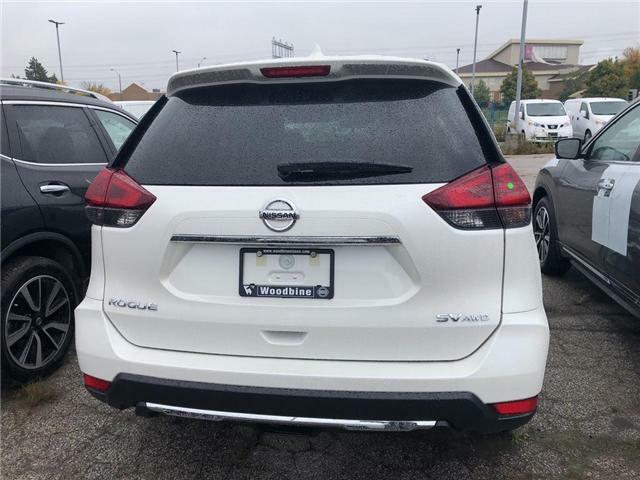 This Rogue SV exudes innovation and refinement with its motion-activated liftgate, roof rails, distinct aluminum alloy wheels, and intelligent, smart auto headlights. 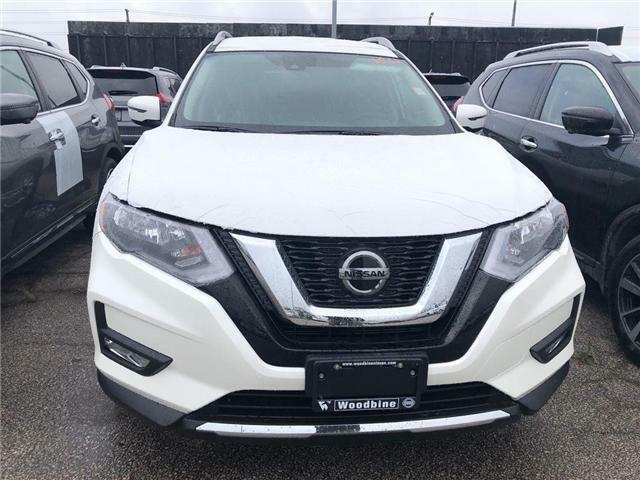 Enjoy the ease of access in our Rogue SV with Nissan Intelligent Key and remote start engine. 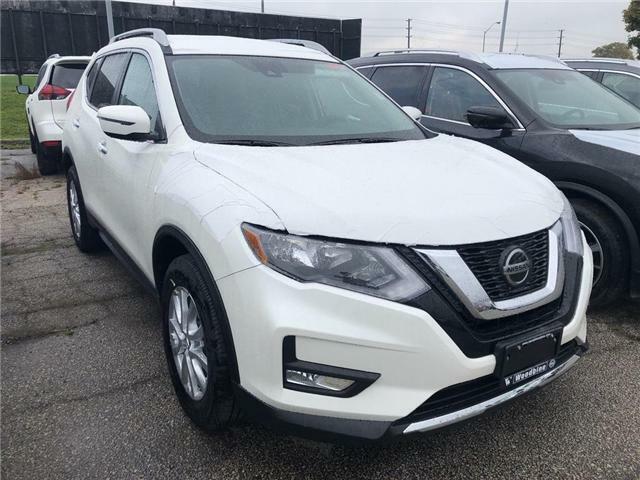 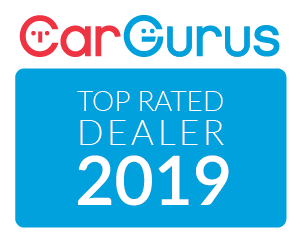 With convenience and innovation in mind, enjoy heated and powered seats as you check out the Advanced Drive-Assist Display, Apple CarPlay, and Android Audio, listen to your favorite song on available satellite radio or stay connected via Bluetooth hands-free.